LET THE COMPETITION BEGIN!!! 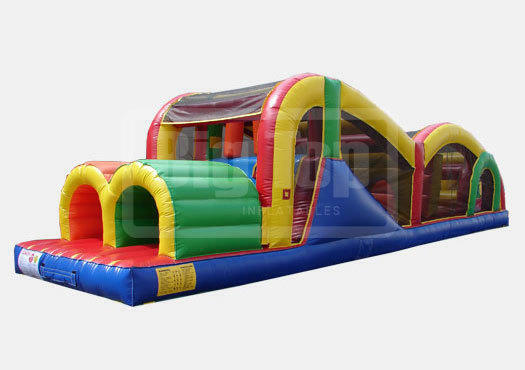 This obstacle course is great for all ages and party types. i.e., weddings, fundraisers, birthdays, family reunions, etc.